district docklands . . . now showing ! 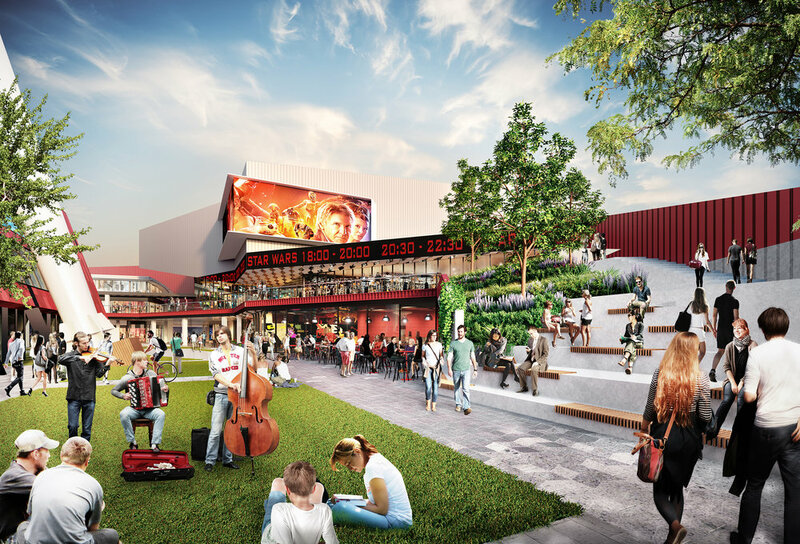 finally we are allowed to showcase our series of beautifully emotive illustrations for the new harbourtown melbourne or district docklands cinema and entertainment precinct, . . .
over a challenging 3 month development period and a 3 month refinement stage the Atomic 3D visualisation team with limited design data worked 1 on 1 with senior management of nh architects, conversion partners and the precincts owners - ashe morgan - to produce 8 stunning marketing renders, a cinematic leasing film and a comprehensive leasing virtual tour . . .
we pitched hard for this remarkable project, and against one of our fiercest multi-state competitors . . . and won ! . . . we won based on the extraordinary depth, commitment to budgets and time-frames, and on the professional quality of our 16 years in retail and hospitality marketing still renders and film work . 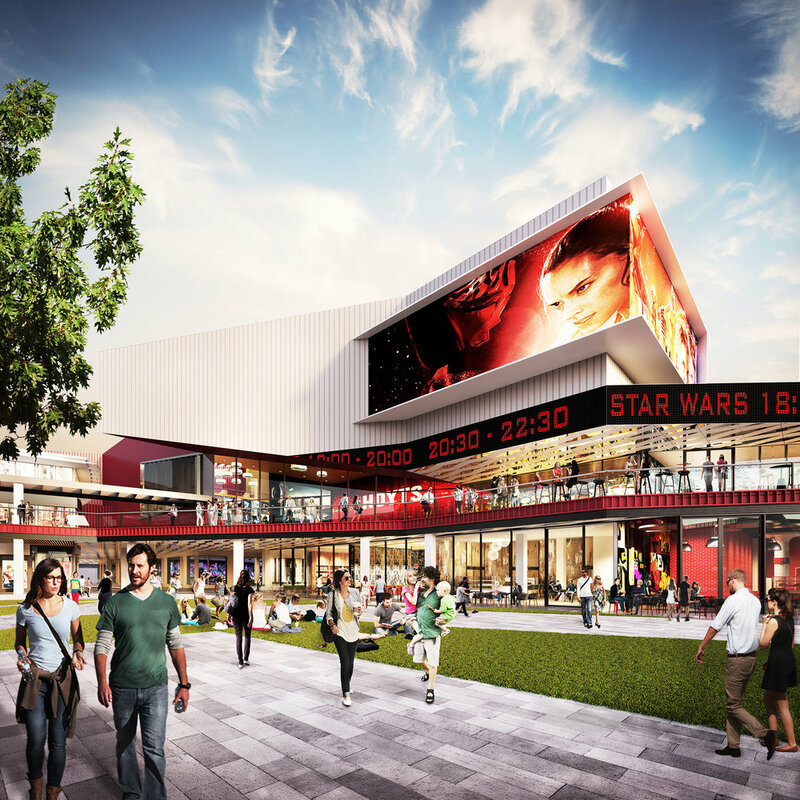 . . and with having now completed an approximate 575 retail renders, 15 retail cinematic films and multiple virtual tours for . . .